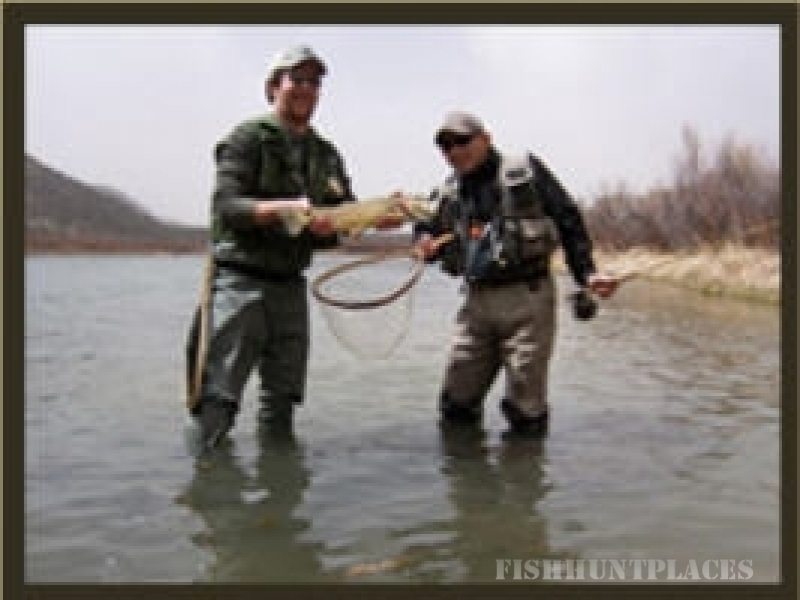 The Octagon Inn is San Juan River’s premier fishing, hunting, and vacation lodge. Nestled amongst large cedar trees and natural landscape, the Octagon Inn at the San Juan River is within walking distance of the San Juan River, 3 minutes from the world renowned San Juan River Quality Waters and 5 minutes from breathtaking Navajo Lake. Begin each day with a Continental Breakfast included with your stay at the Octagon Inn. After enjoying the area’s many activities, come home to comfort and relaxation. View gorgeous New Mexico sunsets from the veranda or kick back in front of the beautiful stone fireplace.